The secret lies in the NAND flash chips! 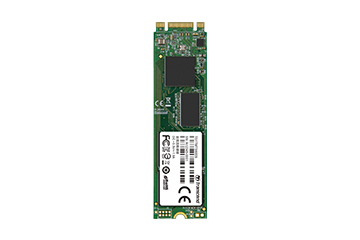 SSDs are a solid choice for your PC as an upgrade or add-on because of their remarkable performance. They are many times faster than traditional HDDs and produce much less noise. 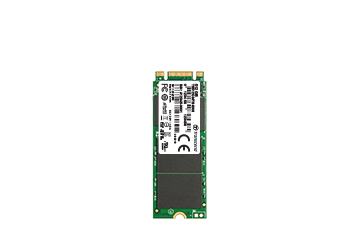 For mobile devices, SSDs are an especially good choice due to their high shock-resistance and low energy consumption. 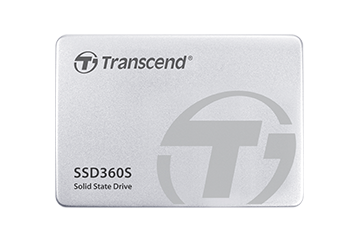 Upgrading to an SSD from a traditional HDD, or installing a backup SSD in a desktop or laptop, can contribute to faster load and access times, without needing to spend significantly more on a brand-new system. 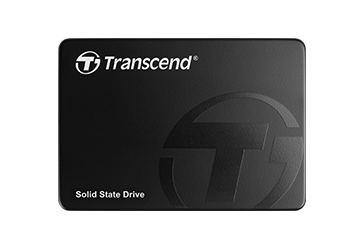 A solid-state drive is composed of three main components: a controller, DRAM memory, and NAND flash. The controller serves as the main connector between the NAND flash and your computer. NAND flash chips are blocks of non-volatile memory where data is stored. 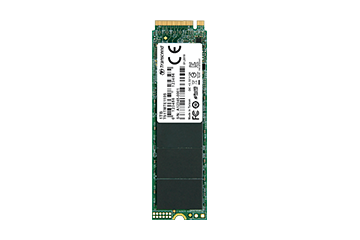 Unlike NAND flash, DRAM is volatile memory that must be powered on to hold data. 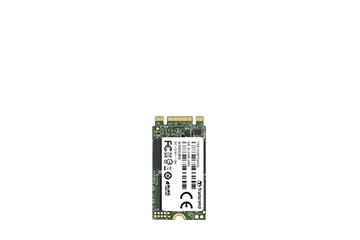 However, DRAM is not a mandatory component of every SSD. 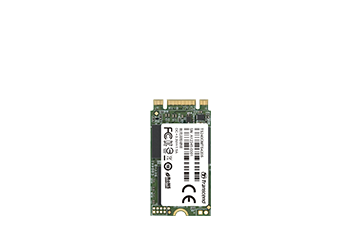 Certain SSDs are sold without DRAM, making them suitable for customers on a tight budget. NAND flash types include Single Level Cell (SLC), Multi-Level Cell (MLC), and Triple Level Cell (TLC). SLC is the fastest, with the longest lifespan—up to 50,000 P/E cycles, but has the downside of being the most expensive, and available only in smaller capacities. MLC is less expensive, but provides better performance and reliability than TLC—up to 3,000 P/E cycles—which is just fine for everyday computing use and gaming. TLC, meanwhile, is the cheapest, with fewer than 1,500 P/E cycles, which is good enough for consumer applications. Note: P/E cycles are for reference only. 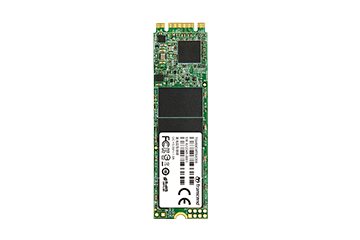 Actual value may differ depending on NAND flash chips or customer usage habits. With 2D planar NAND flash approaching physical scaling limitations, 3D NAND flash is the latest technological breakthrough, and allows for far greater capacities and better performance. 3D NAND flash is currently offered in TLC and MLC devices on the market. 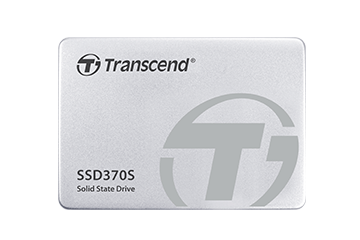 Transcend is taking steps to bring 3D NAND technology into its SSD lineup, including 2.5" SSDs and M.2 SSDs.